A. I began working as a freight forwarder in 1981 in Vevey, Switzerland. In 1984 I then went to train and gain further experience by working in several companies in Geneva. Q. Can you tell us a little of the history of Multi-Douane Services? A. In 1988 I created my first company, which I ran until 2000. In 2001 Multi-Douane Services was launched, which has gone from strength to strength to this day. Q. 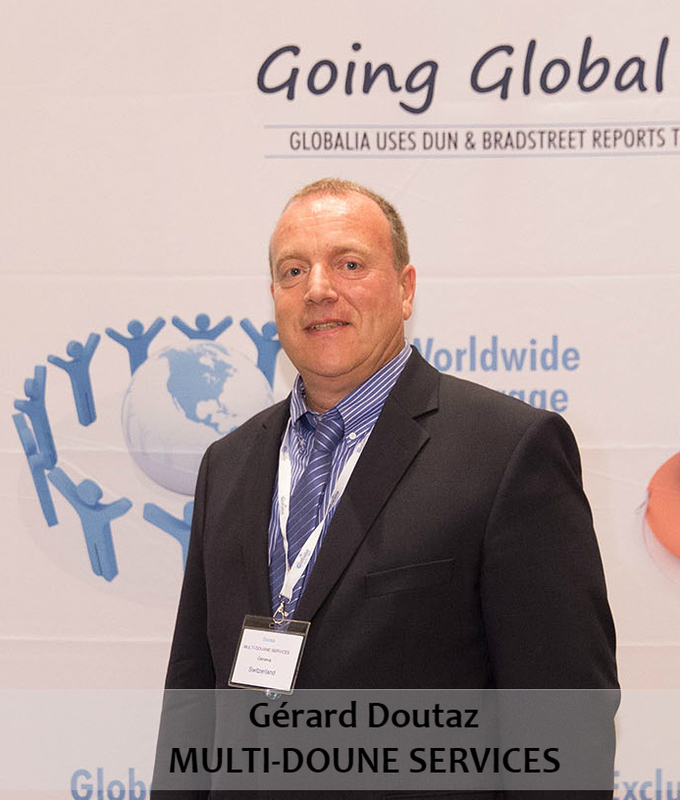 What distinguishes Multi-Douane from other freight forwarders in your city? A. From the outset, Multi-Douane Services has been a customs agency specialising in importing mainly for freight forwarders in Switzerland. However, over the years we have also developed export and international transport, which is why we joined GLOBALIA this year. A. Well, one our specialisations is importing live animals, as we are approved by the Swiss Veterinary Office – we are one of the only ones at Geneva airport who are, in fact. We once imported a Komodo dragon for a zoo (photo) as well as group of dogs from Romania (photo). Q. What challenges do you foresee in the near future? A. Currently we are developing a customs service for luxury vehicles, so we are looking forward to all the challenges this area will bring. Q. Where do you see Multi-Douane in 10 years? A. To answer your question, you know, in 10 years I will be retired! However, I have every confidence that my successors will be managing the company and building on our legacy. 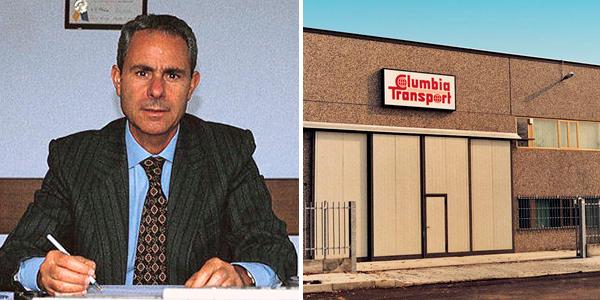 We are honoured to announce that February 8, 2017, marked the 35th Anniversary of GLB Milan agent, Columbia Transport SRL. The company was founded in 1982 by Mr. Giovanni De Luca, who was so inspired by the Columbia Space Shuttle, the first orbiter to fly into space, that he named the company after that shuttle. Columbia Transport SRL is now managed by his son Enrico De Luca, who has been in the freight forwarding industry for 30 years working with the company, first in sales and then in operations. Enrico, together with his team of experienced and motivated staff, work every day to ensure that their customers get the personalised service they have come to expect. The success and longevity of the company is based on the faithful support of a large client base from around the globe. It is a testament to the quality of the service, that many of their clients have been with the firm from its creation. Columbia Transport SRL looks forward to continuing to meet the needs of their clients with professional and innovative services in the years to come. 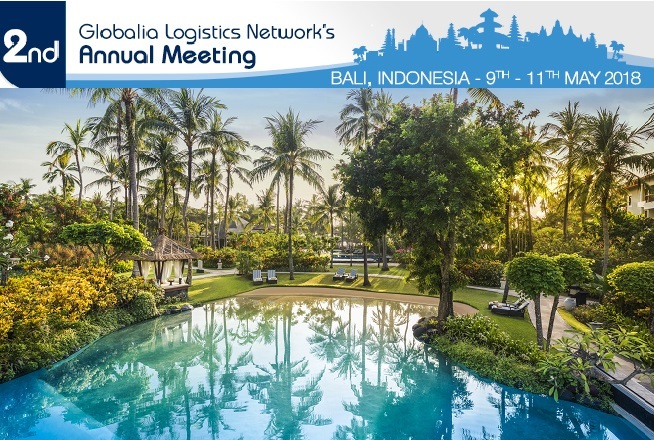 GLOBALIA would like to congratulate Columbia Transport SRL on this milestone and invite members with shipments in Milan to get in touch with the Columbia Transport SRL team.